This picture comes courtesy of the Boxing Day parade in Nassau. A very neat event, and we can't think of anything that isn't made cooler by a trojan horse...except computers. Some things just have to be re-posted. Seems some people smarter than I am get paid more than I do to figure out how to remove the spines off a fly's junk so they can watch them pork. Nice. Word on Main Street USA is that the current/future scene in The Carousel of Progress in WDW got a new TV for the holidays. 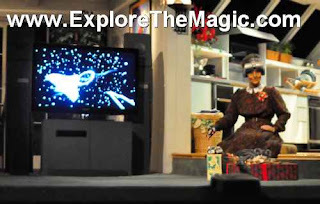 This animatronic stage show originally from the 1964 Worlds Fair, now residing in Walt Disney World follows a typical American family from the roaring twenties to present day. With technology constantly changing however, the 'present' day scene looks like its been left behind once in a while. In place of what appeared to be a large SD projection TV is (according to user dmc495 on WDWRadio.com) a new Samsung HDTV. Well, that's progress for ya. UPDATE: Follow the jump for a fullsize pic. Is that a Sumsung? Not seeing a change log as is usual for Google. Only change this author has noticed thus far is an improvement in earpeice volume. Still no screen lock from the proximity sensor, that would be grand. We'll keep playing around and let you know if we find anything else. 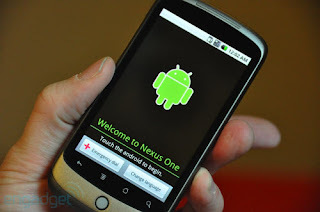 So Google Announced The Nexus One - Is The Marketing Bigger Than The Gear? 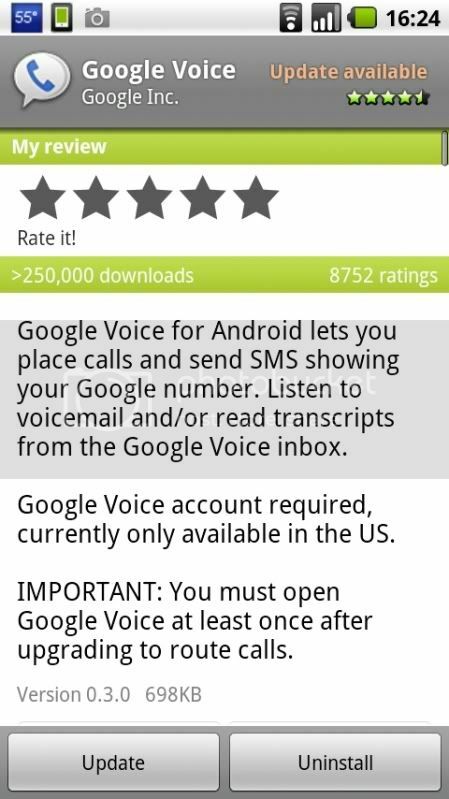 We're pretty sure the Nexus One is animportant phone and a pretty nifty gadget. It doesn't however fly or do the dishes, so what about all the what-to-do? Isn't it all a bit, dare we say, Apple-esque?